The music business has historically been a hotbed of sheisty accounting and fine-print chicanery, and the new digital landscape allows bigger companies a few thousand new ways to screw artists out of money. 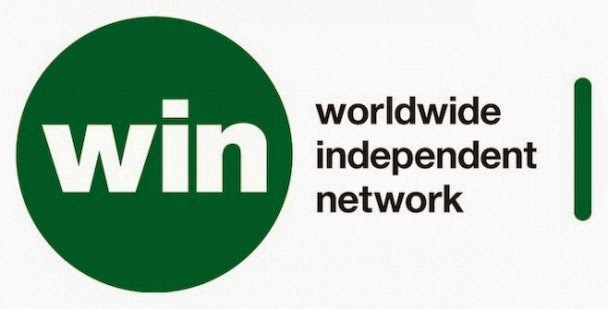 But here’s some good news: A group of more than 700 indie labels have banded together to form the Worldwide Independent Network and to sign the “Fair Digital Deals Declaration,” a sweeping initiative designed to make sure indie labels, and their artists, get their fair share of the digital-revenue pie. Billboard reports that the indies signing up include XL, Domino, Sub Pop, Merge, Matador, 4AD, Rough Trade, Cooking Vinyl, Epitaph, Tommy Boy, Secretly Canadian, Saddle Creek, and Ninja Tune. Among them, those labels are responsible for a lot of record sales, especially when you consider that Adele, the best-selling artist of the last few years, is on XL. Tomorrow, they’ll launch the campaign in earnest with a Worldwide Declaration signing day.